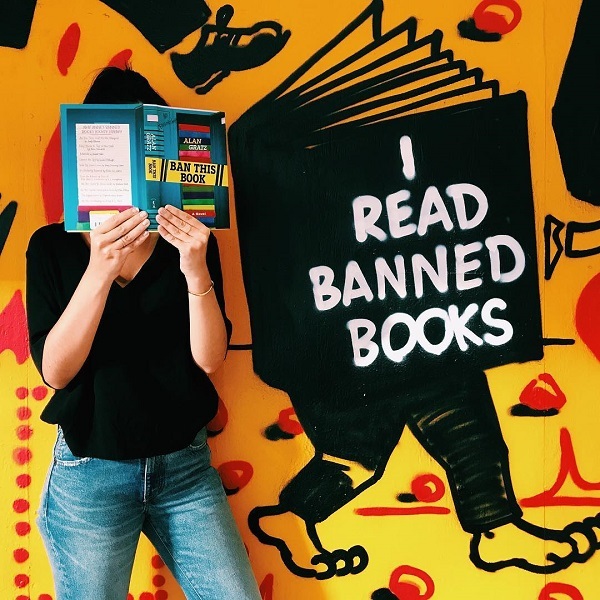 This year’s Banned Books Week, September 24–30, celebrated the importance of the freedom to read for all Americans with the theme “Our Right to Read.” Throughout the week, independent booksellers across the country celebrated with parties, giveaways, activities, and more. 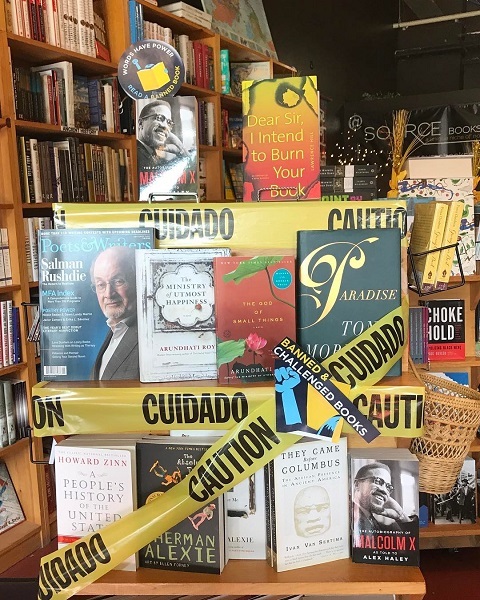 In Frederick, Maryland, Curious Iguana and nearby local business Flying Dog Brewery organized a Banned Books Week scavenger hunt, inviting residents to hunt for copies of 50 different banned or challenged books hidden throughout businesses downtown. 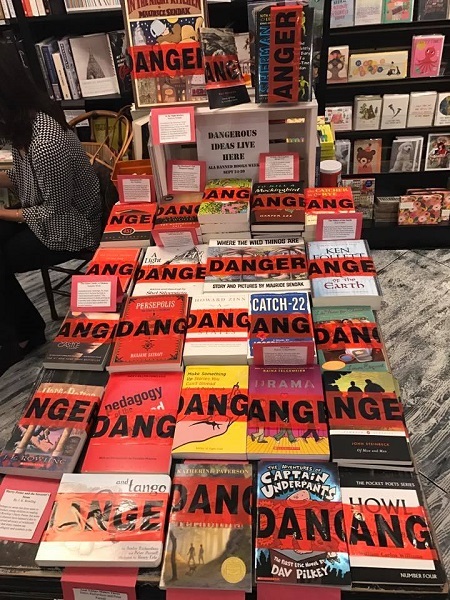 Each book featured a single word or phrase across the cover that encapsulated why the book is challenged, and those who found copies were invited to Curious Iguana and Flying Dog’s October 1 “Cheers to Freedom” party. 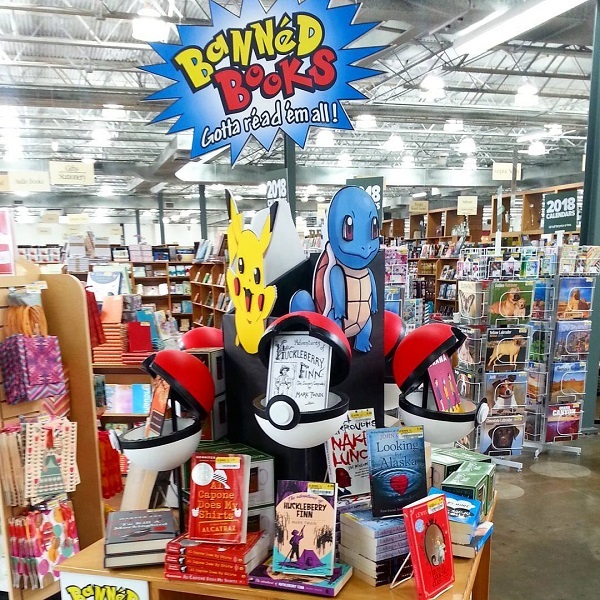 Source Booksellers in Detroit, Michigan, created a display of featured books in honor of Banned Books Week, including Paradise by Toni Morrison (Vintage), A People’s History of the United States by Howard Zinn (Harper Perennial Modern Classics), The Autobiography of Malcom X: As Told to Alex Haley by Malcolm X and Alex Haley (Ballantine Books), and The Absolutely True Diary of a Part-Time Indian by Sherman Alexie (Little, Brown Books for Young Readers), among other titles. 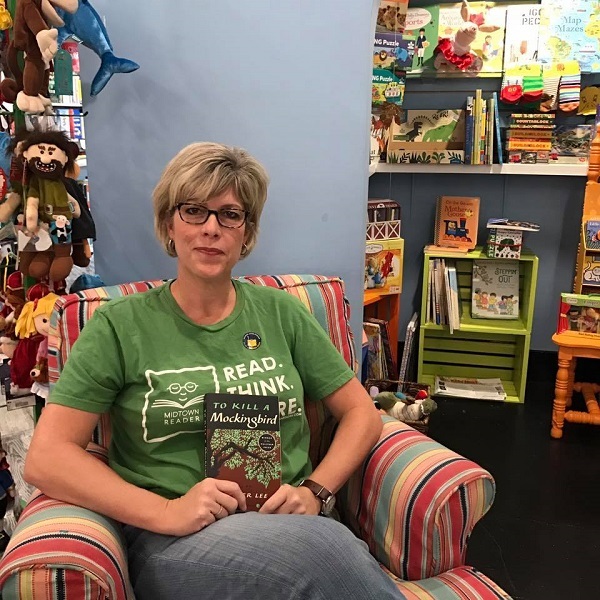 Tallahassee, Florida’s Midtown Reader held a Read-a-Thon on September 25, during which local authors and community members read for 15 minutes each from their favorite banned or challenged book. On September 30, Midtown Reader’s story hour featured Where the Wild Things Are by Maurice Sendak (HarperCollins), a wild thing in costume, and a craft activity. 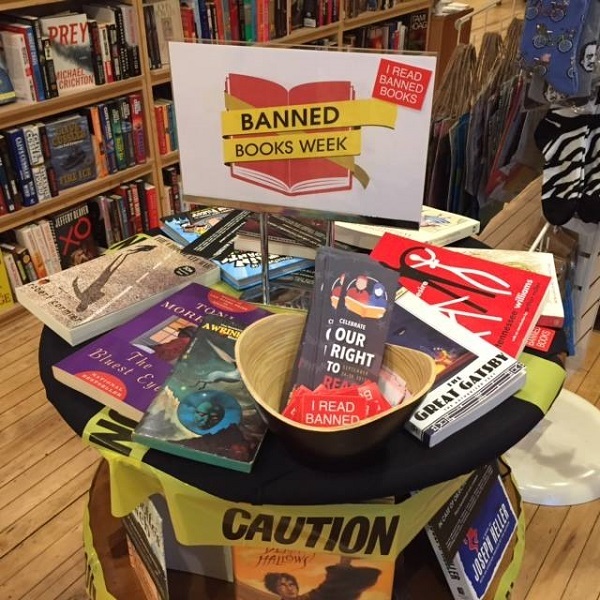 The Galaxy Bookshop in Hardwick, Vermont, held its first Busy Person’s Book Club on September 26 and tailored the theme to Banned Books Week, asking participants to bring in a banned or controversial book to discuss during the group. 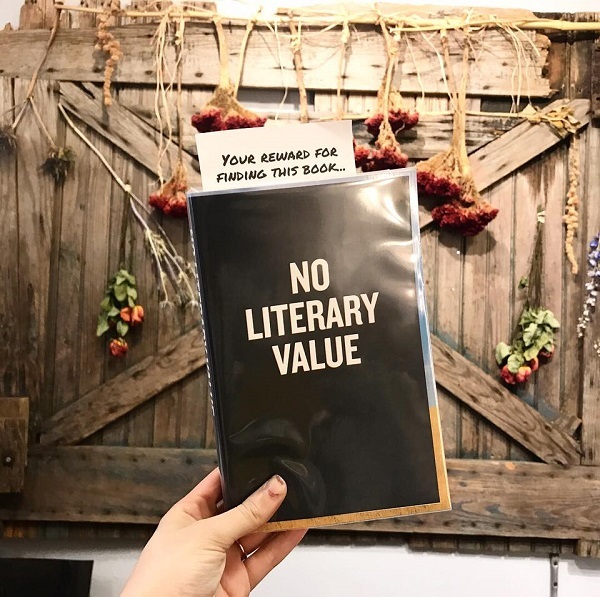 In Athens, Georgia, Avid Bookshop teamed with The Rook & Pawn board game café for a Literary Trivia Night on September 28 that featured questions about obscure and well-known banned or controversial books. 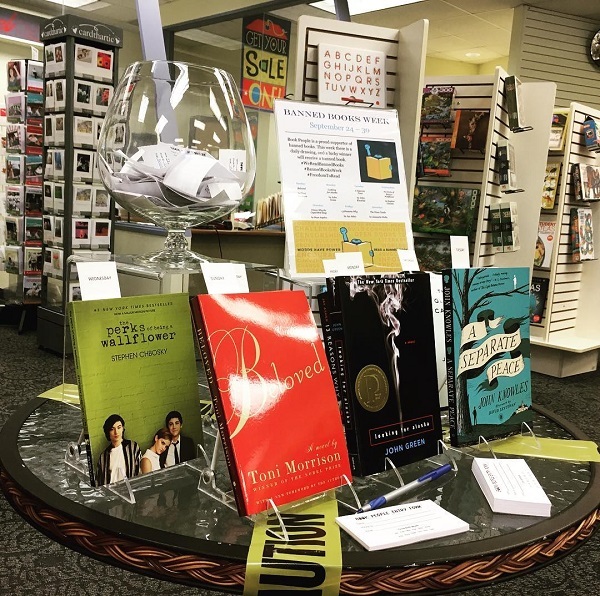 Participants had a chance to win prizes and purchase books, with proceeds going to the Athens Area Arts Council. The following day, Avid celebrated the first annual Banned Books Fest, presented by First Book – UGA. The festival aimed to connect University of Georgia students with community organizations in order to celebrate literacy and creative expression. The Bookworm in Omaha, Nebraska, held a series of talks in recognition of Banned Books Week, including a panel discussion on censorship featuring a middle-school librarian, an elementary school teacher, and a youth worker as well as a discussion on censorship from the point of view of people working in art, film, literature, and music. 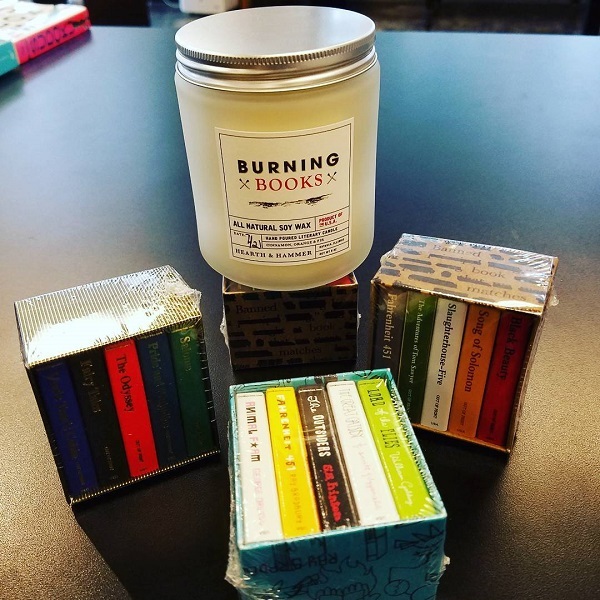 Book People in Sioux City, Iowa, gave away a book each day during Banned Books Week, starting with Beloved by Toni Morrison (Vintage) and continuing with Looking for Alaska by John Green (Speak), The Perks of Being a Wallflower by Stephen Chbosky (MTV Books), Cicada Summer by Maureen Leurck (Kensington), and more. 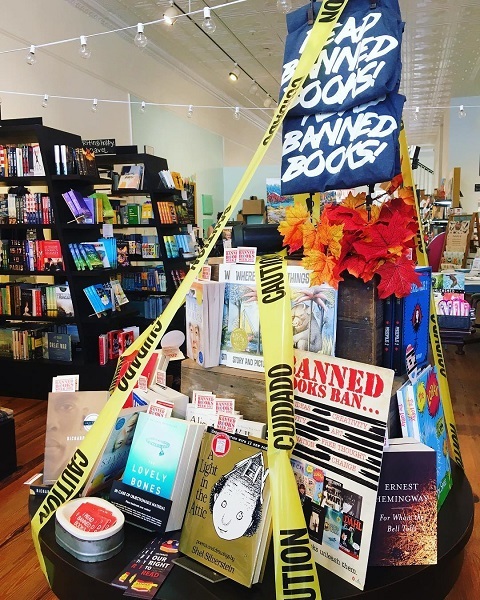 In Washington Depot, Connecticut, Hickory Stick Bookshop held a Banned Books Week party on September 29 that featured themed refreshments as well as readings and artwork from local students and educators. 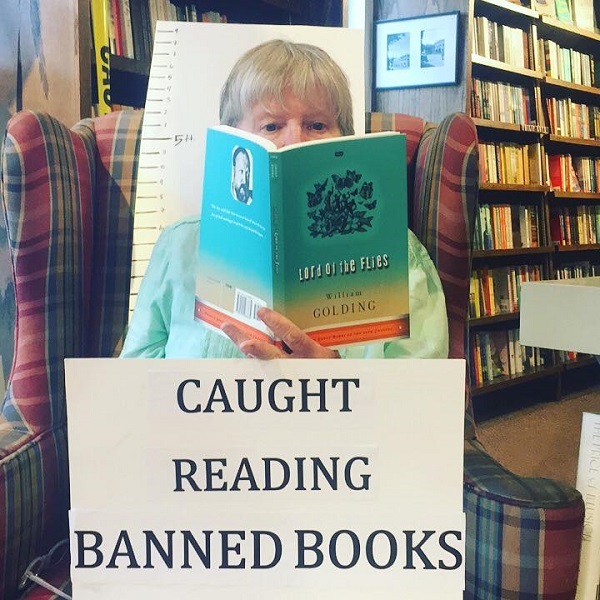 Throughout the rest of the week, customers at Hickory Stick had the opportunity to vote for their favorite banned book or have their mug shot taken as a rebellious reader. 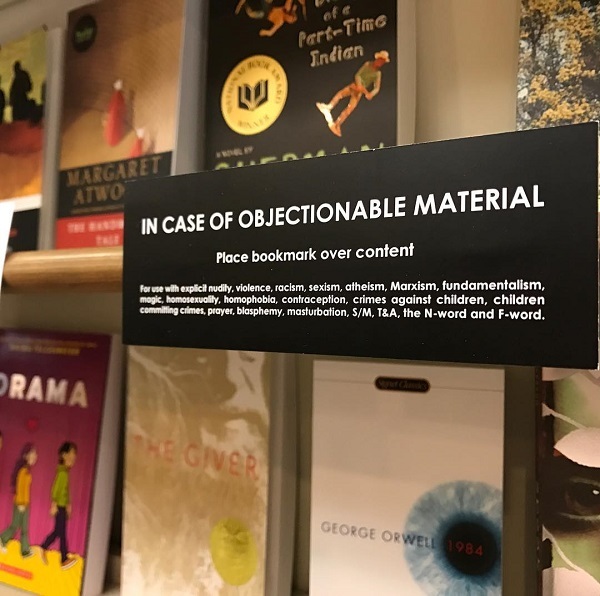 Zenith Bookstore in Duluth, Minnesota, put up a store display and offered free bookmarks and “I Read Banned Books” stickers. 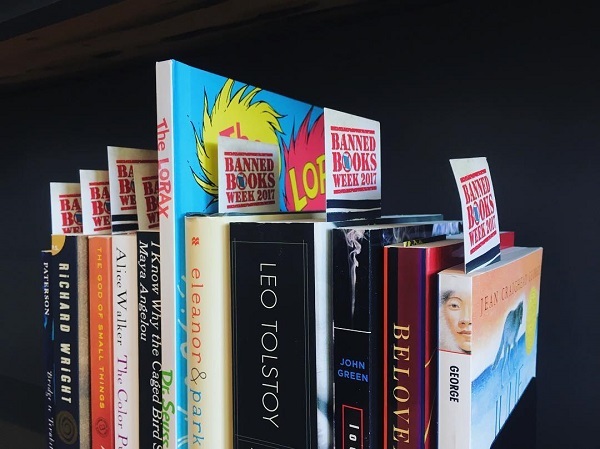 Customers who mentioned Zenith’s Facebook post about Banned Books Week to a bookseller received an extra 10 percent off their purchase from the display table. 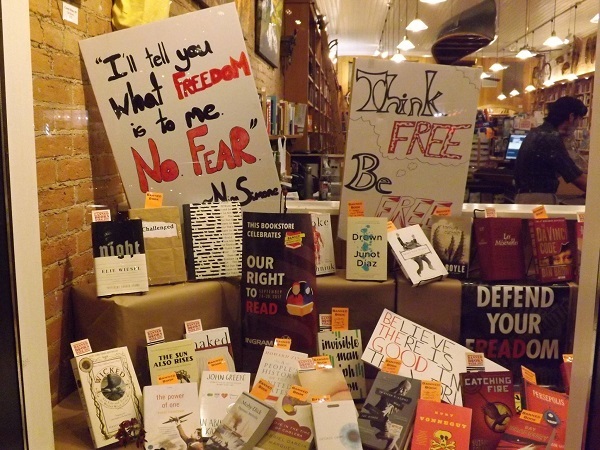 In celebration of this year’s Banned Books Week, Ingram is offering a special promotion to independent bookstores. Through October 5, booksellers can take advantage of an additional discount on initial orders of 25 or more books on a list of more than 450 banned and challenged titles on ipage, Ingram’s search and order content platform, as well as on subsequent orders placed during that time. For more information about the discount, stores should contact their Ingram sales representative, call Ingram Customer Care at (800) 937-8200, or e-mail orders@ingrambook.com.